Every Idol is unique in their own way, even when it comes to showing love and appreciation to their fans by making hearts. Different Idols have taken the ability to make a heart as their own signature sign of love. The body gesture for heart making can be big or small but adored all the same. It’s a cute way to interact with fans on a personal level. Idols have made it in ways you never thought were possible. Here are 5 Idols that have made it their own. Hani has shooting hearts just by crossing her fingers. With both hands, she gives double the love with twice as many hearts. It’s a charming gesture with a lot of meaning. Hani’s heart is tiny but mighty! 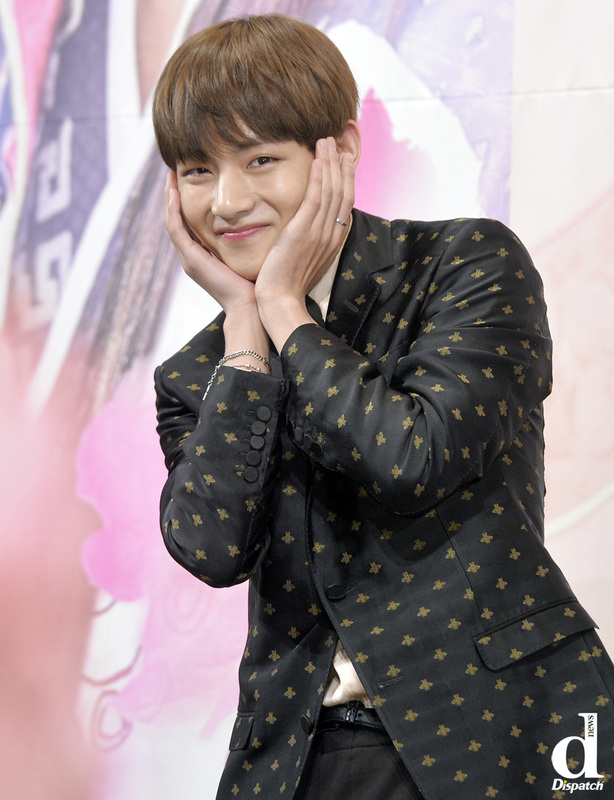 V‘s adorable actions have been enough for any fan to fall for him. His unique heart sign has even become a trend for fans. V has facial hearts that will only melt your own heart from the cuteness it portrays. It’s something he’s always done and fans will never get tired of it. A cupped face turns V into an adorable heart. Seventeen‘s singer Joshua gives fans love directly from the heart. He forms a heart shape with his hands and puts it right in front of his chest. His charming hearts are golden for fan service. Chaeyeon‘s heart is very unique. She makes it her own by sending hearts backward. Using her arms she makes a big enough heart on the side that’s got enough love for everyone! It hard to miss Hyuk‘s big heart to his fans. He shows 101% of his love in full motion with his arms above his head. 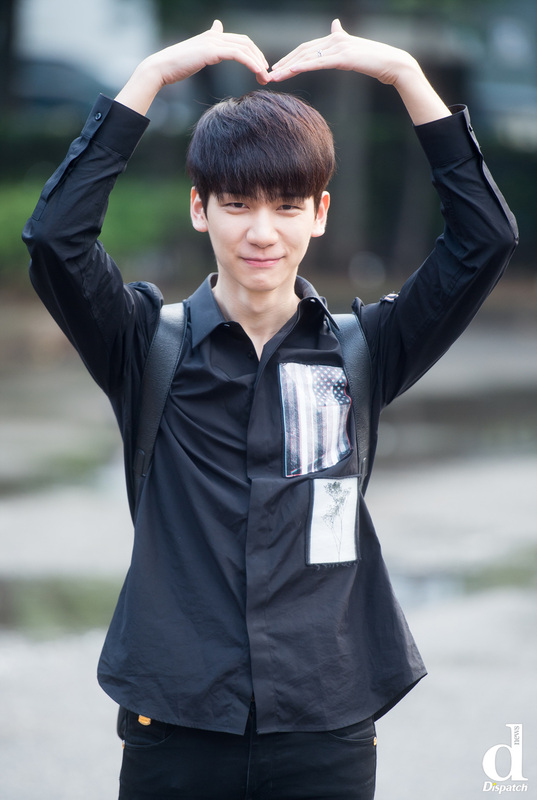 Hyuk is happy to turn into a life-size heart for the happiness of his fans. Enough love to go around twice!